Pamela Morgan is an attorney, educator, entrepreneur, and public speaker. She has spent almost her entire career working in and advising small businesses. She is a widely respected authority on multi-signature governance and legal innovation using digital currencies. She is a founder and CEO of Third Key Solutions, LLC, a key management firm that provides operational consulting, audit preparation, and recovery services to companies working with digital currencies. Third Key Solutions is the culmination of her work advising bitcoin startups in multi-signature governance processes and key management. In this episode, we talk with Sam Rad. Sam runs a YouTube content creation academy. Intellectual property is a tricky issue for libertarians, with many divided on the subject. Some of the best libertarians thinkers could never agree on its validity. 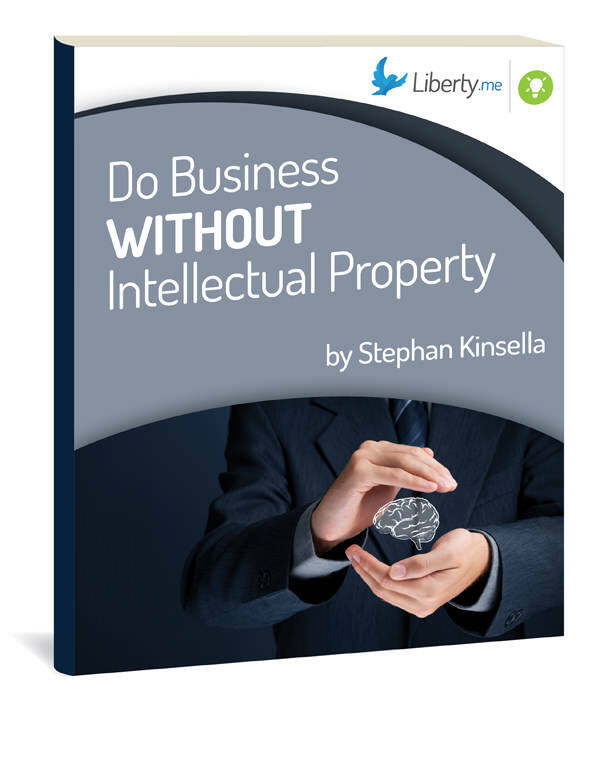 In this book, Stephan Kinsella makes the case that intellectual property is completely at odds with libertarian views on property and ethics and creates bad economic consequences. Join Jeffrey Tucker for a discussion of this book July 27th at 8pm EDT! 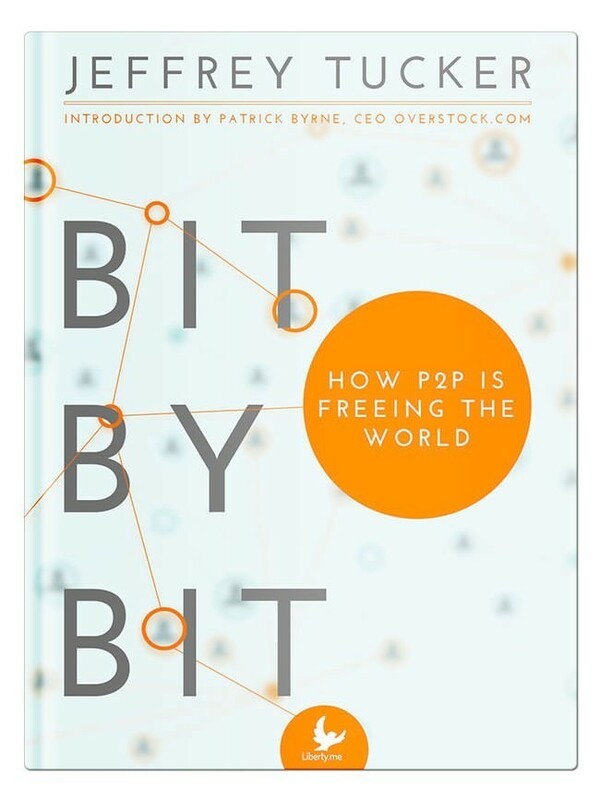 Make sure you also check out Stephan Kinsella's Liberty.me guide, Do Business Without Intellectual Property! Intellectual property is one of the most controversial topics among libertarians. Can ideas be legitimate forms of property? Do the benefits of intellectual property laws, such as providing incentives for inventors, overcome the negatives, such as benefiting large corporations relative to newcomers in industry? Stephan Kinsella argues ideas are not and cannot be property, and that the negatives oif IP easily outweigh the positives: IP amounts to a grant of government monopoly. Alexander Baker counters with a theory entitled "Intellectual Space" which argues that intangible goods (songs, movies, software, games) display all the same characteristics (homesteadable, useful, costly, scarce, rivalrous) as physical goods (bicycles, factories, diamonds), thus requiring property rights to eliminate conflict over their use. 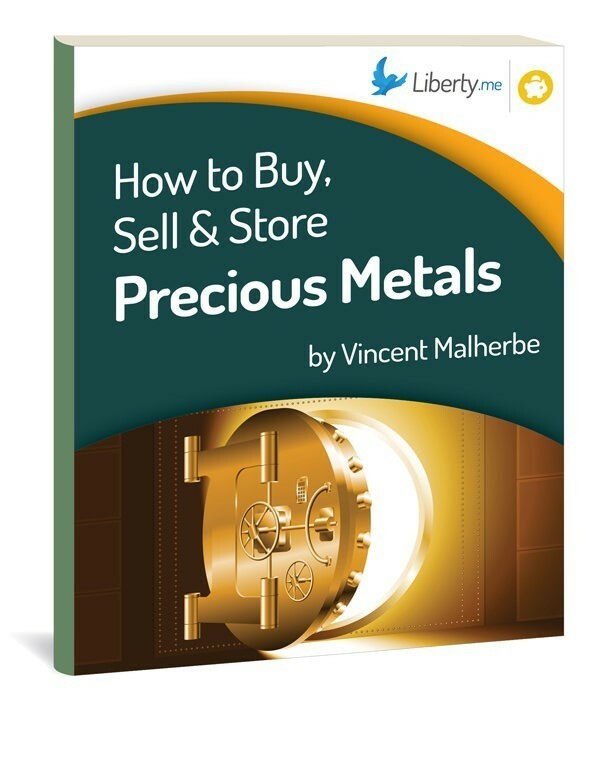 Make sure you check out Stephan Kinsella's Liberty.me guide, Do Business Without Intellectual Property!